What better way to celebrate a special occasion than to host your very own large house party? 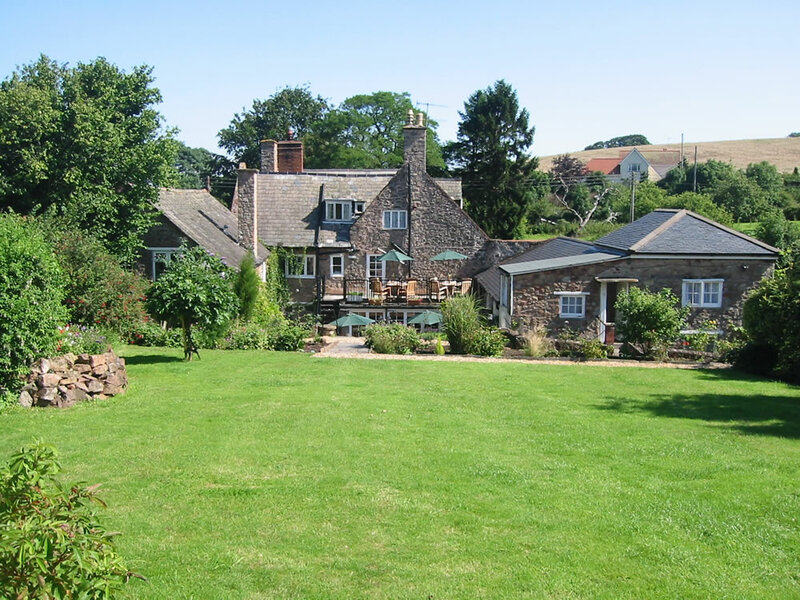 The Dragon House is available for private hire on a self catering basis for up to 22 people. 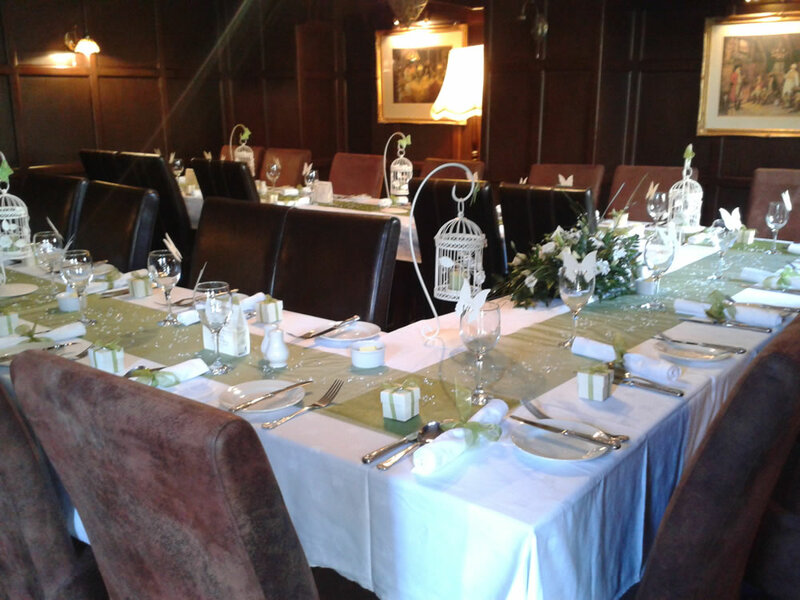 With roaring log fires and your very own bar, the Dragon House makes a fantastic venue for family gatherings in the winter months. 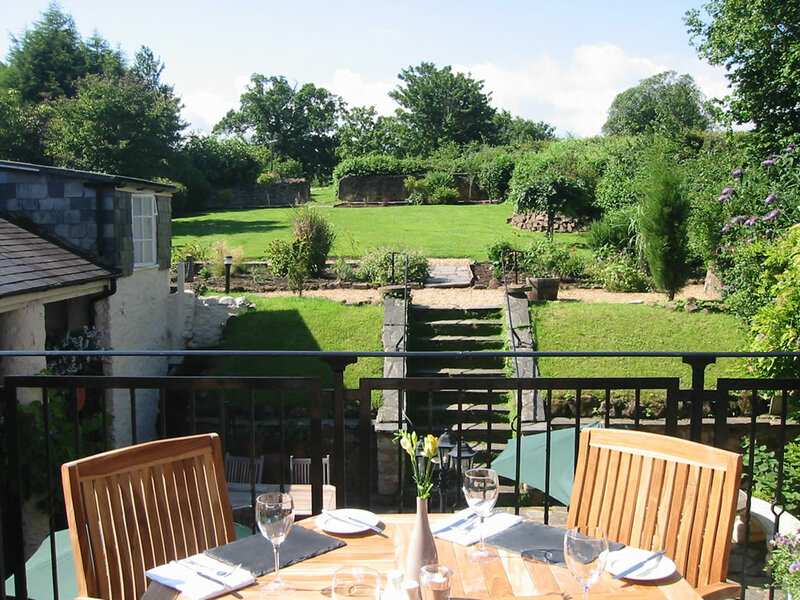 Summertime gatherings are also well catered for with an abundance of outside seating and landscaped gardens. Enter through the original oak door into the reception hall with atrium ceiling and grand staircase. Off the hallway are doors leading to the dining room with original Inglenook fireplace, the oak panelled sitting room and cozy bar! 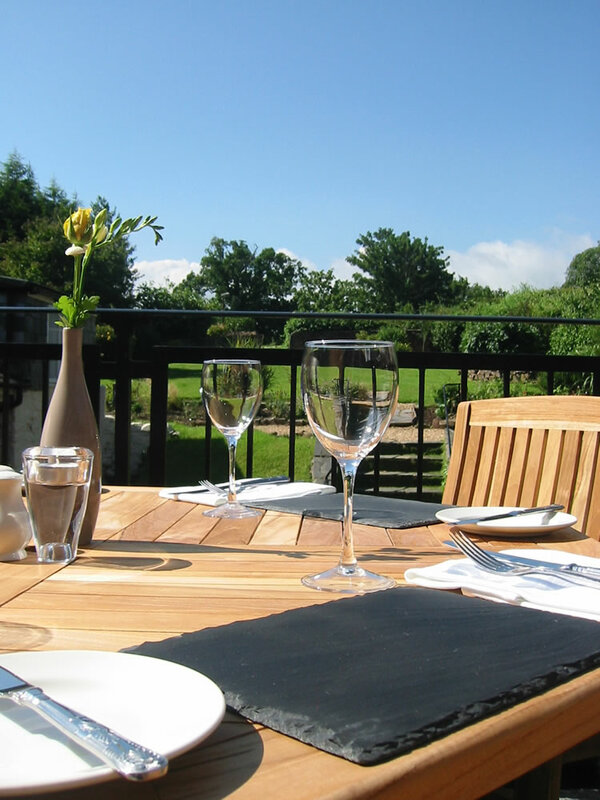 Through the bar is the conservatory with door leading to a cobble stoned courtyard – great for al fresco dining. 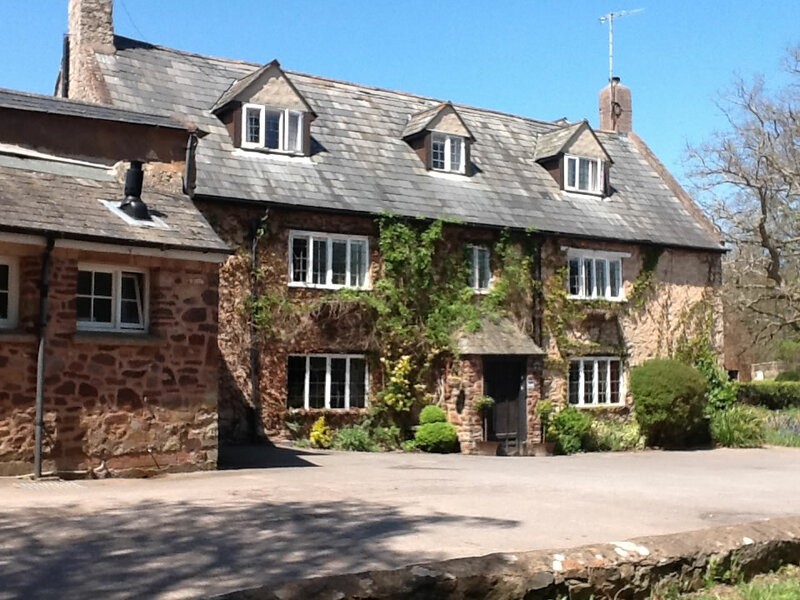 Also on the ground floor is a fully fitted commercial style kitchen and cloakrooms. There are four bedrooms (2 family rooms, one super king sized and one king sized) All bedrooms are individually furnished and have en suite bathrooms. Also on the first floor is a door leading to a balcony area with seating overlooking the courtyard and garden. 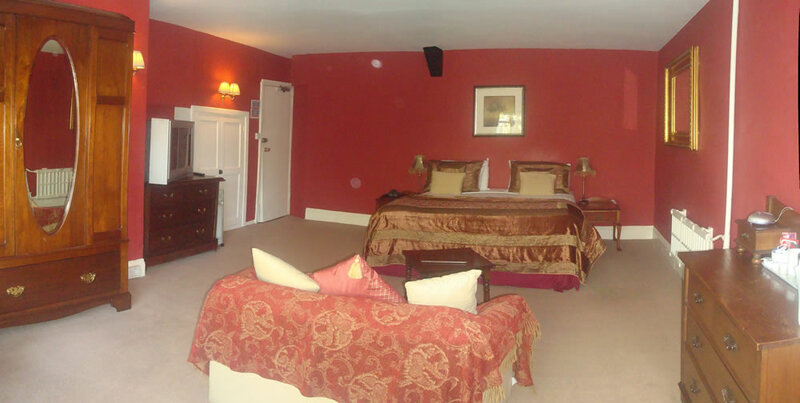 There are two further bedrooms, one double room and one twin room with bunk beds. 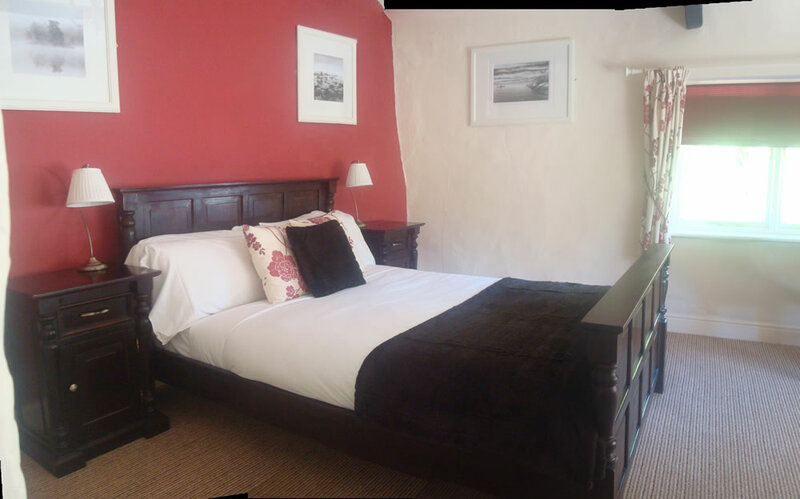 Both rooms have en suite facilities. 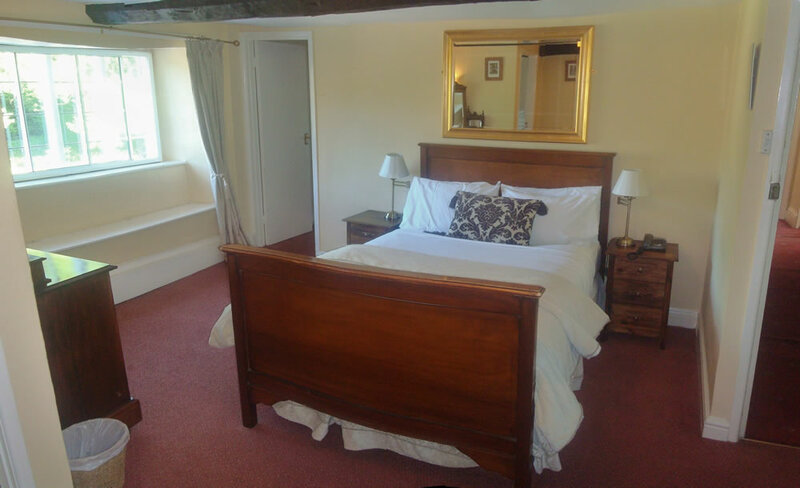 Across the cobble stoned courtyard are two further double rooms, both with en suite bathrooms. 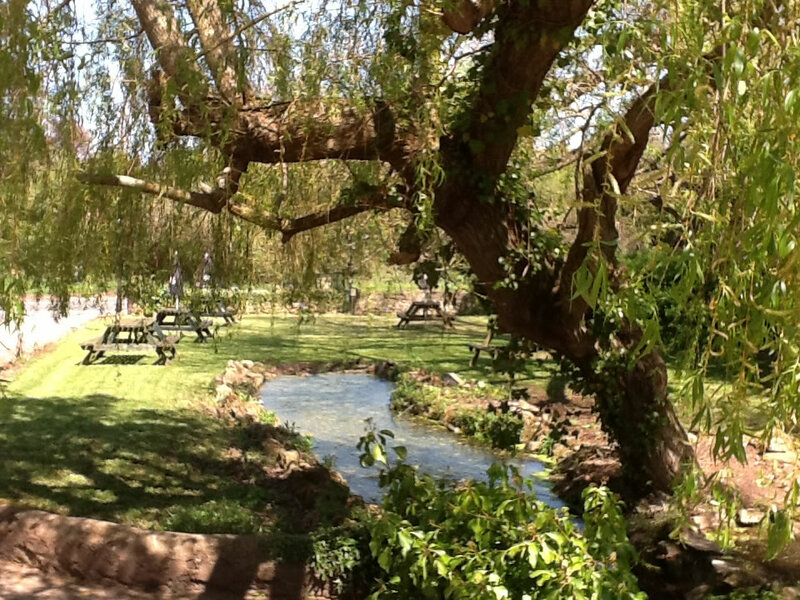 In addition to the courtyard there is the front lawn, home to one of the country’s oldest black poplar trees and a picturesque pond. To the rear of the property is another lawned area with flowers and shrub borders. The Dragon House welcomes well behaved dogs at a one off charge of £25. All we ask is that dogs remain in the downstairs area of the house and are not permitted on the furniture. 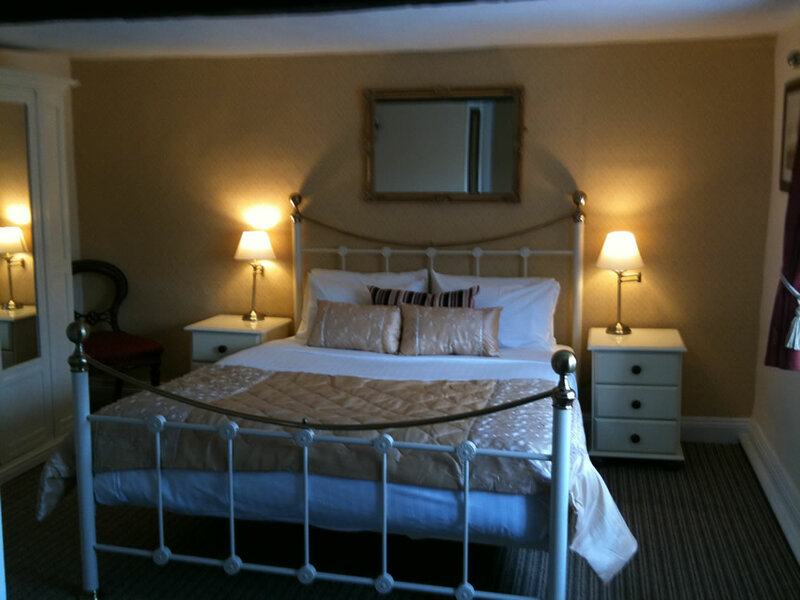 The tariff includes all bed linen, towels and use of our laundry room, equipped with washers and tumble dryer. We also offer wi fi. 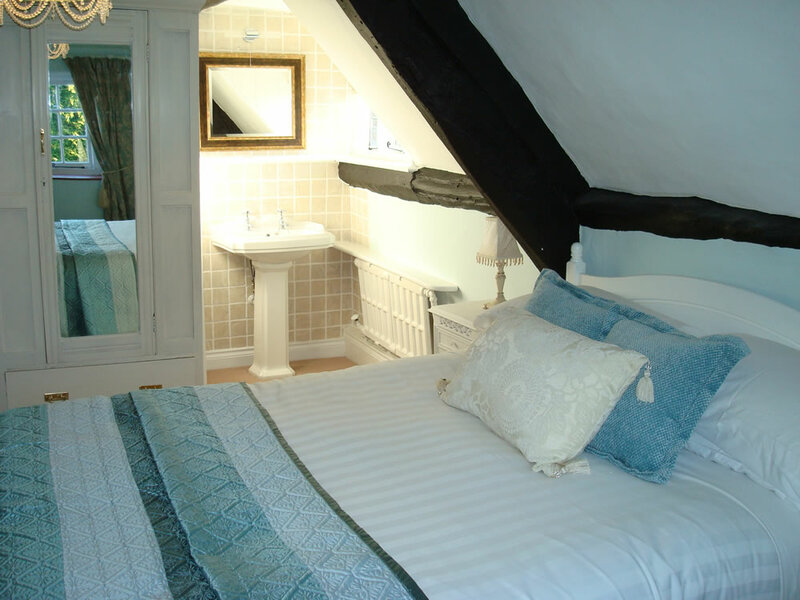 All linen and towels are provided at the start of your stay, but should you require a change of linen or extra towels, these can be provided at a small additional cost. 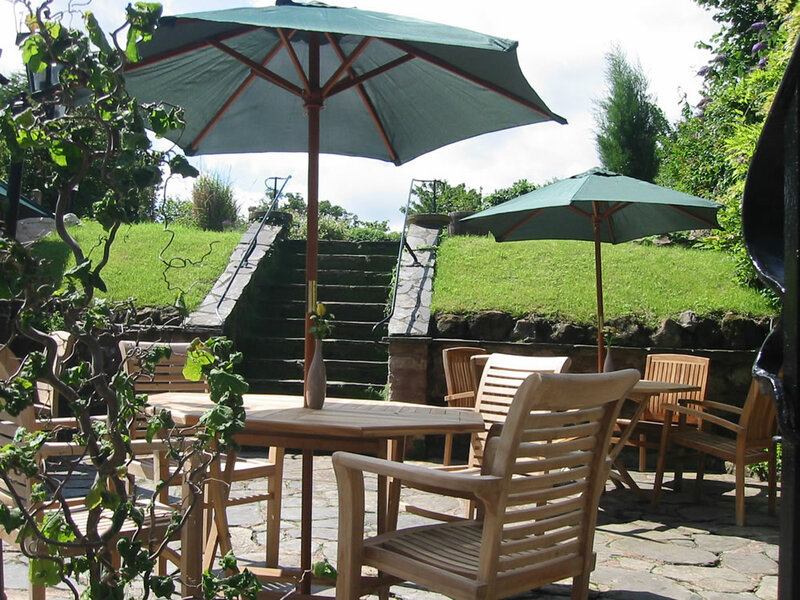 Wi-fi is included in your stay with an unrestricted fibre connection. By prior arrangement we can stock the bar for your arrival with draught lager, cider and real ale. We can also provide logs for the open fire in the bar area.